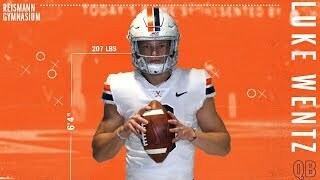 Grant Misch signs National Letter of Intent with Virginia! 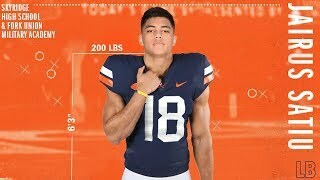 Jairus Satiu signs National Letter of Intent with Virginia! 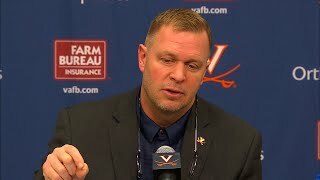 Luke Wentz Signs National Letter of Intent with Virginia. 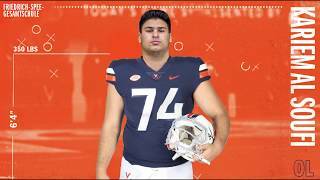 Kariem Al Soufi signs National Letter of Intent with Virginia. 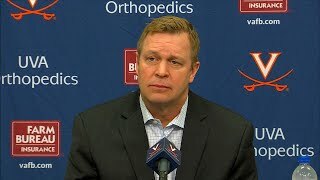 Bronco Mendenhall addresses the media on Early Signing Day '19. 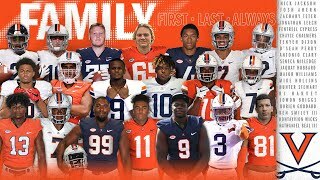 Bronco Mendenhall comments on early signing day for the 2019 class. 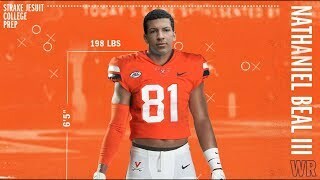 Nick Jackson signs National Letter of Intent with Virginia. 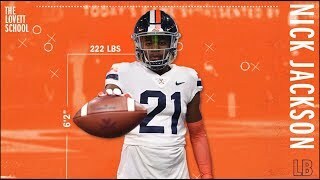 Nathaniel Beal III signs National Letter of Intent with Virginia.